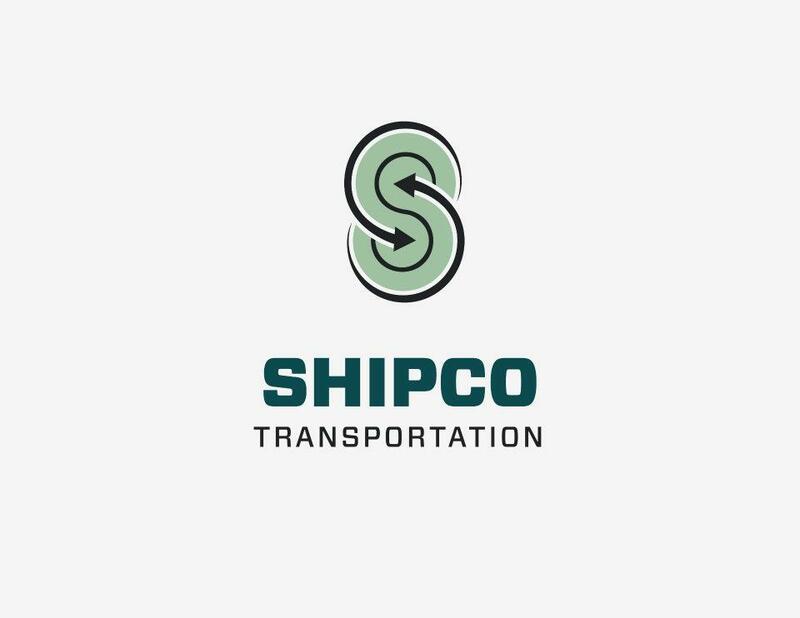 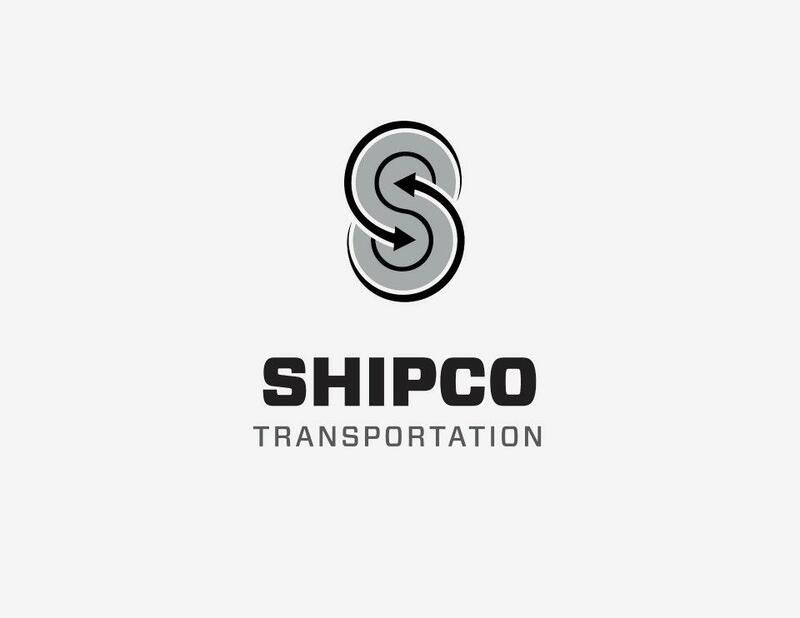 Here’s my latest branding project for Shipco Transportation. 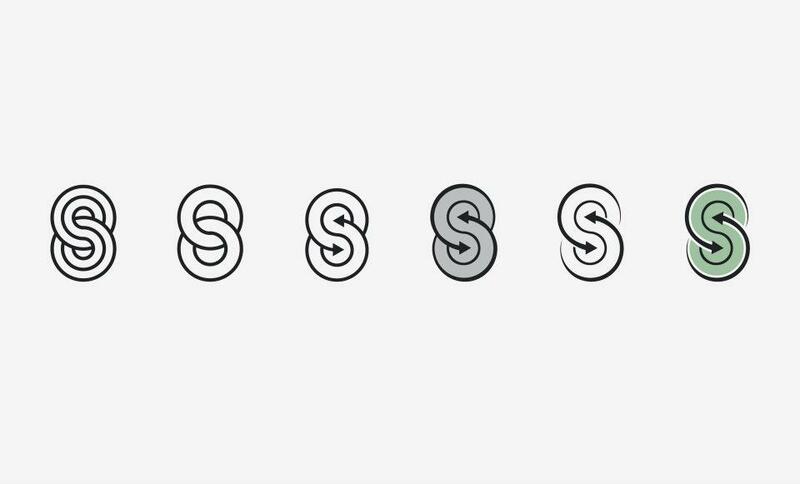 It’s been a lot of fun on this one. 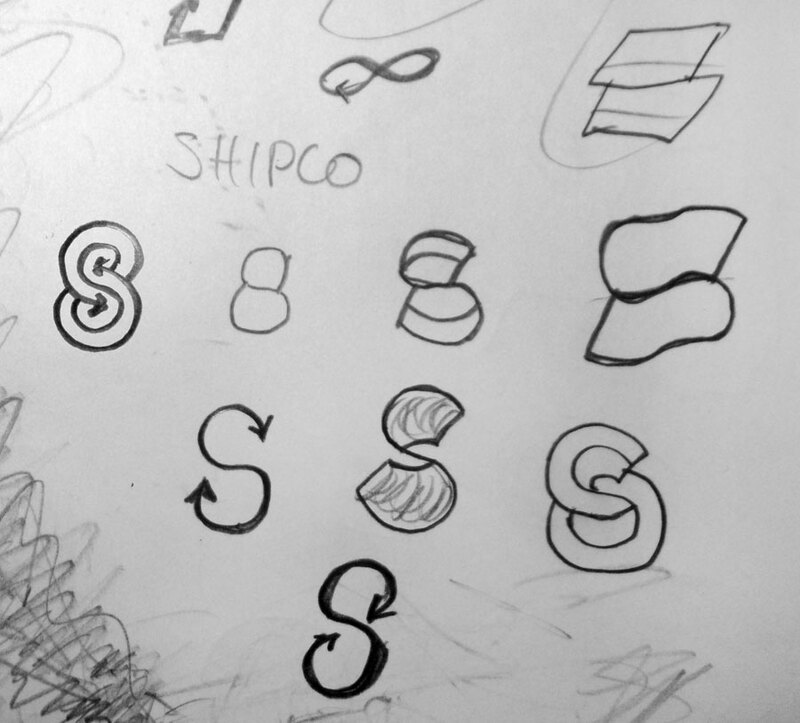 Great company deserves a great logo.